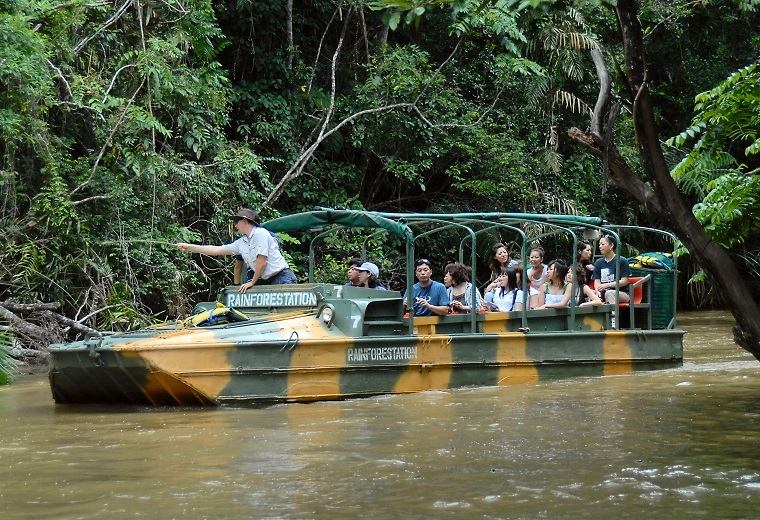 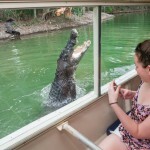 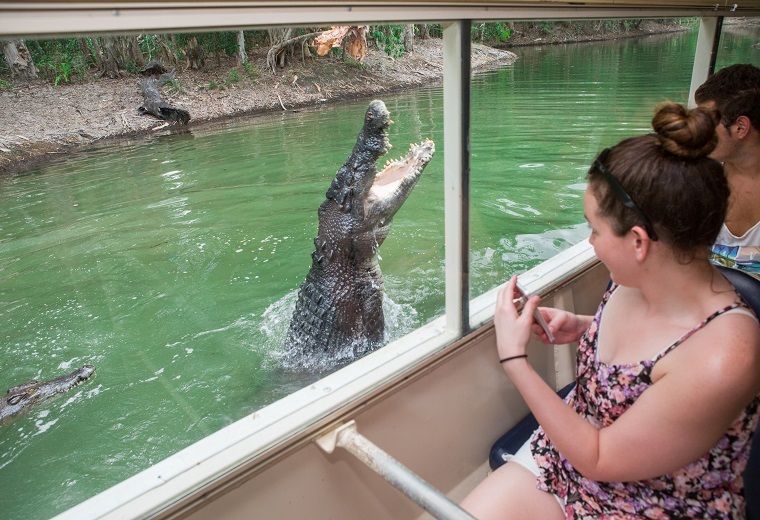 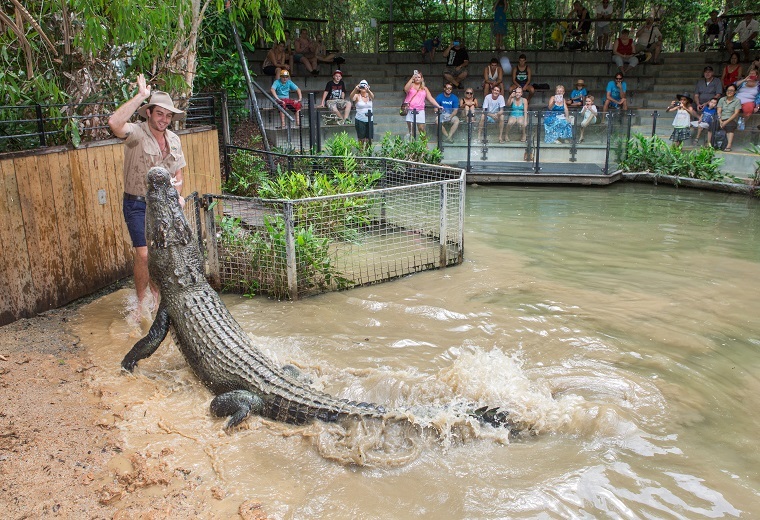 After arrival, there is plenty of free time to explore the park, including the unique eco experience of the Wetlands cruise through the ecologically significant Melaleuca wetlands; the domain of the saltwater crocodile. 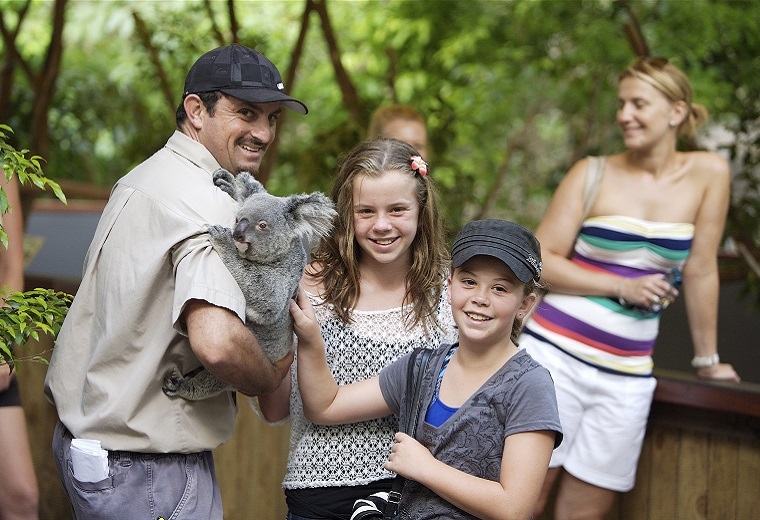 Explore the rest of the park with its abundance of wildlife including water birds, turtles, wallabies and cassowaries. 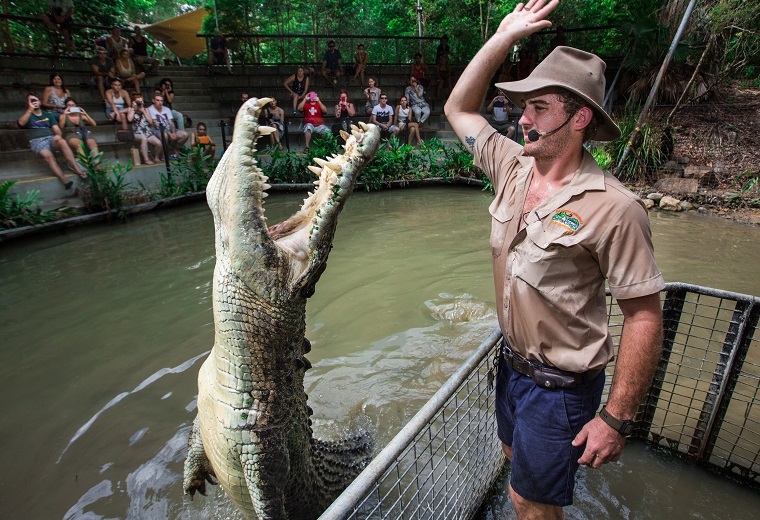 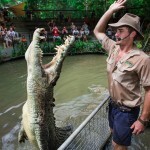 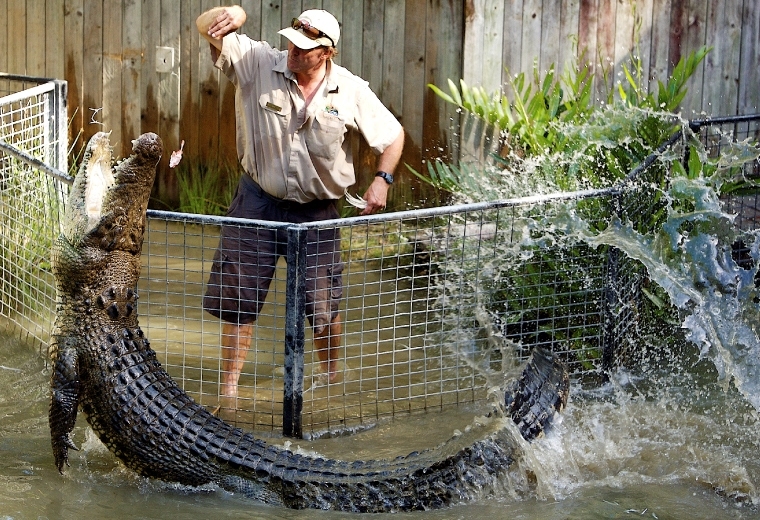 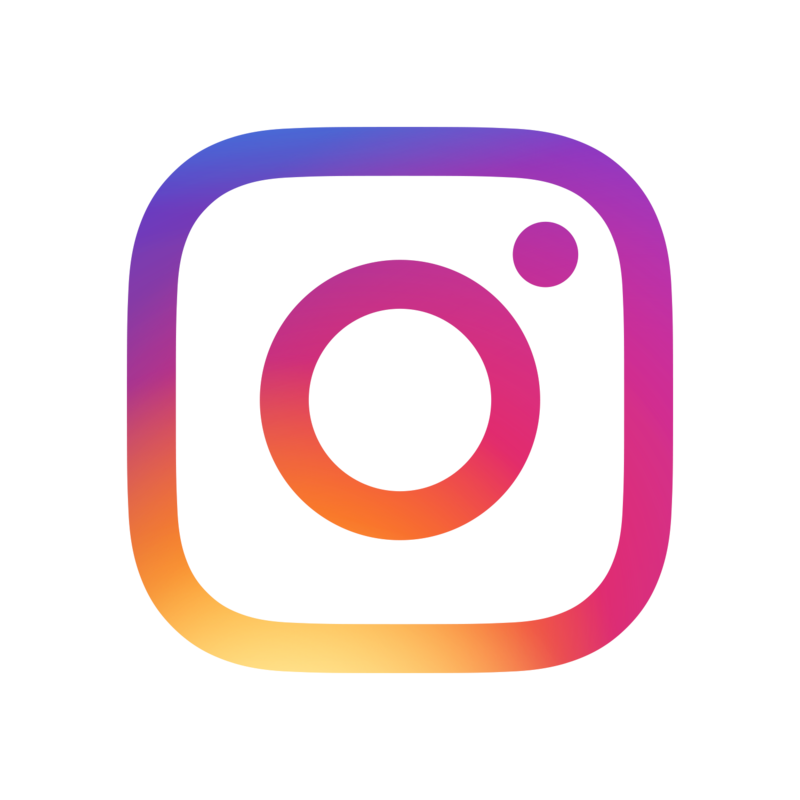 See the notorious head shake and death roll of a huge crocodile at the Crocodile Attack Show, also the opportunity to hold a crocodile for a photo (own expense). 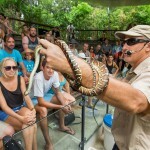 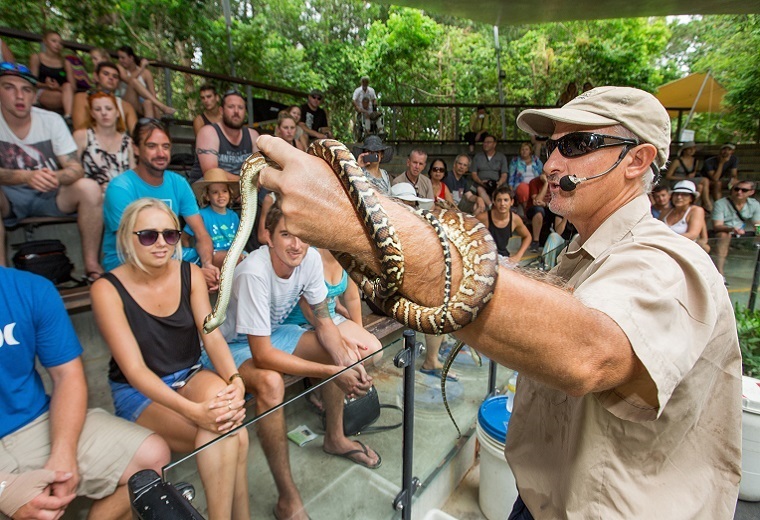 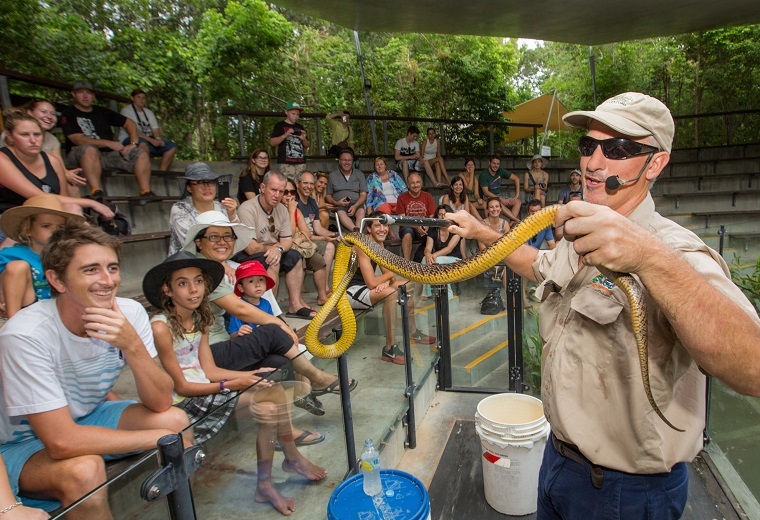 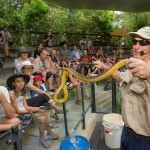 Discover the world’s most venomous snakes at the Snake Show before your return transfer departs at 4.50pm. 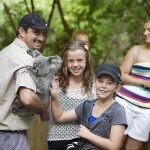 Tour Starts: 11:30am Hotel Pick-up. 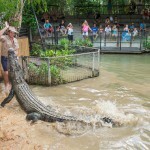 Cairns and Northern Beaches only.